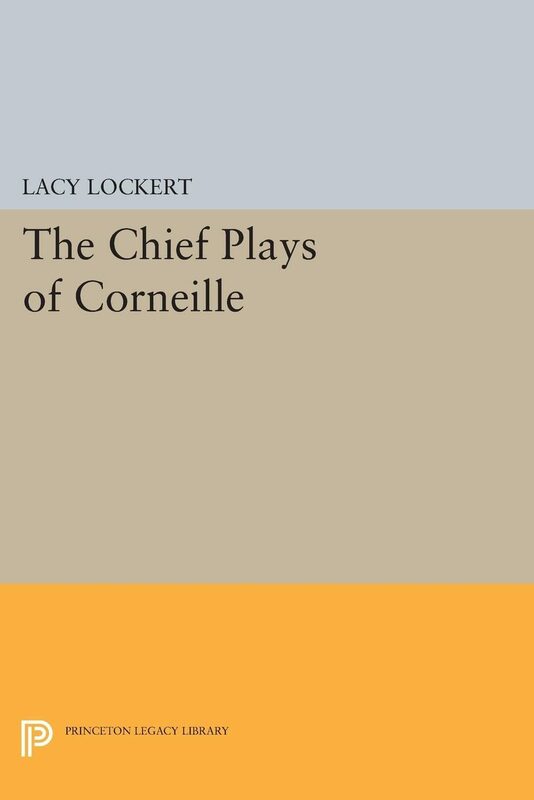 &#8220;Well translated by Lacy Lockert, who provided an excellent critical introduction, this is a valuable selection of the plays of the great French Neo-Classicist. Included are Horace, The Cid, Cinna, Polyeucte, Rodugune, Nicomede.&#8221;&#8212;Library Journal.Originally published in 1952.The Princeton Legacy Library uses the latest print-on-demand technology to again make available previously out-of-print books from the distinguished backlist of Princeton University Press. These paperback editions preserve the original texts of these important books while presenting them in durable paperback editions. The goal of the Princeton Legacy Library is to vastly increase access to the rich scholarly heritage found in the thousands of books published by Princeton University Press since its founding in 1905. Otros ebooks de PIERRE CORNEILLE.